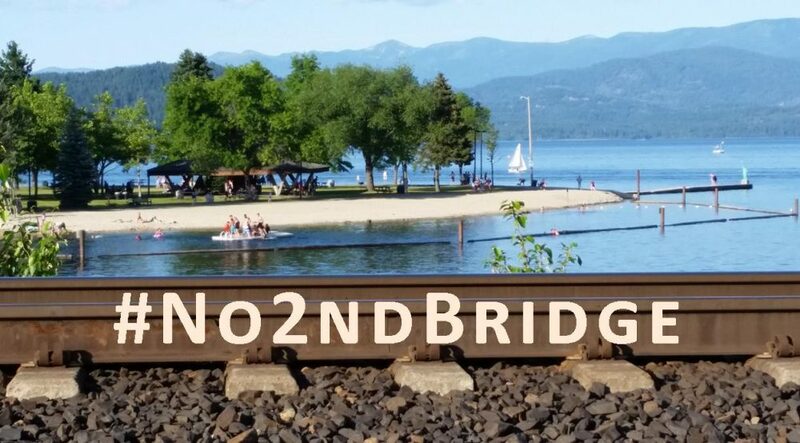 The Wednesday, March 21, 2018 Climate Justice Forum radio program, produced by regional, climate activist collective Wild Idaho Rising Tide (WIRT), features news and reflections on public comments and hearings on rail line and bridge expansion around Lake Pend Oreille, Canadian tar sands exports to Asia via north Idaho trains to Portland, an empty train derailment in Portland, a B.C. tree-sit blockade of the Trans Mountain pipeline, Montana tar sands pipeline valve turner Leonard Higgins’ sentence without jail time, and WIRT meetings, screenings, and benefit concerts. Broadcast for six years on progressive, volunteer, community station KRFP Radio Free Moscow, every Wednesday between 1:30 and 3 pm Pacific time, on-air at 90.3 FM and online, the show describes continent-wide, community opposition to fossil fuel projects, thanks to the generous, anonymous listener who adopted program host Helen Yost as her KRFP DJ.